Heroin is increasing in popularity as a street drug and as a lower-cost alternative to black-market prescription pain pills. Recreational users typically inject the drug directly into a vein, resulting in a short-lived but intense high. 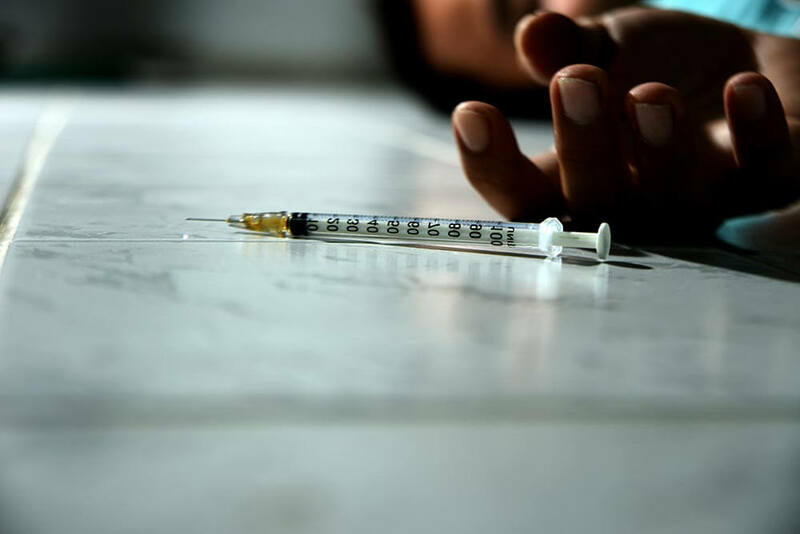 However, this direct injection puts many users at risk of poisoning, substance toxicity, and damage caused not just by heroin, but also by any of the many substances heroin is cut with. 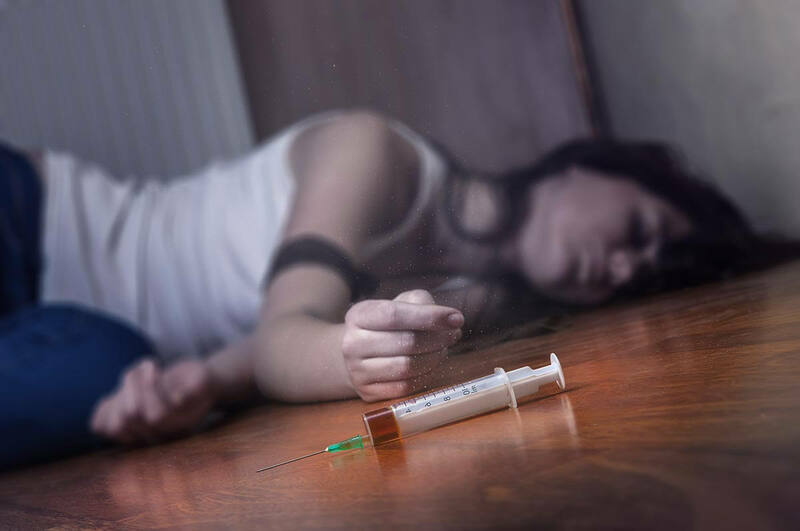 If you or a loved one is using heroin, it is important to understand not only the risks of the drug, but also the potential side-effects of mixing chemicals and drug adulterants. Because many substances are more harmful, even in small doses, than heroin itself, promoting safety and sourcing quality heroin for users who are not yet ready to seek out rehab is also important. Why do Dealers Cut Heroin? While heroin is available relatively cheaply compared to prescription opioids, the drug is often cut and reduced in purity. Dealers pay suppliers for the drug and then cut the drug to increase the volume and therefore their own profits. Depending on the dealer, heroin is cut with substances intended to increase or prolong the high, increase addiction, or simply to add volume without raising suspicion, resulting in many substances of similar texture and quality being used to cut the drug. In fact, the John Hopkins University researched and suggests that most heroin available on the street is cut with a substance. Depending on the quality and original price, heroin may be anywhere from 3-99% heroin, with an average purity of about 65% in most of the USA, but not actually ‘pure’. With sale prices averaging between $15-$30 per dose, dealers can drastically increase profits by cutting their supply. While it’s difficult to recognize when drugs are cut with another substance, if you’re using, it’s important to source heroin carefully, attempt to test for purity, and refuse to buy if drugs are a different texture, smell, or color than traditionally. Some substance abuse clinics and shelters will offer training and classes on recognizing cut heroin, not to encourage you to use, but to save lives if you are using and come across heroin cut with dangerous substances. 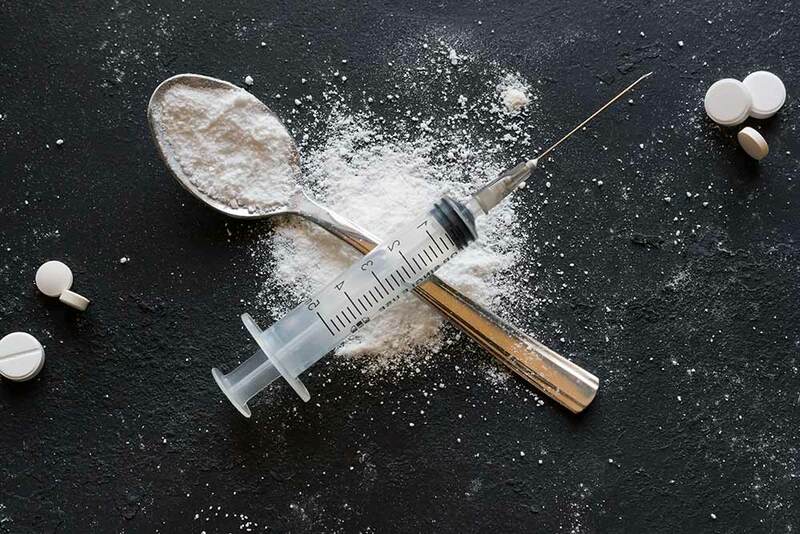 Heroin is typically sold as a white powder or a black tar-like substance, both of which are easy to cut by choosing substances with a similar consistency or which can be mixed in without changing the consistency. Each of these substances can be dangerous on its own, before being injected directly into the bloodstream. For example, a direct hit of sucrose could prove fatal to a diabetic user. Even relatively harmless adulterants like baking soda and powdered milk are less than ideal in the bloodstream. Others, like strychnine, laundry detergent, and fentanyl actively cause deaths. Fentanyl – Fentanyl is often used to increase the potency of heroin, especially over-cut heroin. Unfortunately, with a drug profile strength as much as 10,000 times that of heroin, cutting fentanyl into heroin causes overdoses. Acetaminophen – Acetaminophen, commonly sold as an over-the-counter pain reliever, is one of the most common adulterants used in heroin. Here, pills are powdered and mixed in, with dealers relying on acetaminophen to act as a sedative, mimicking the high effect of the drug. Caffeine – Caffeine creates an energy high and can countereffect negative side effects of many drugs. However, it can be dangerous in heroin, because it can mask the effects of an overdose, making it more difficult to diagnose and treat the problem. Some users may also experience heart problems and arrhythmia as well as severe dehydration from large doses of caffeine. Maltitol – Maltitol is an artificial sugar, used in low-calorie and sugar-free foods. While not particularly dangerous, maltitol can increase blood glucose and is a laxative. Diazepam – Diazepam or Valium is a benzodiazepine, which typically causes relaxation and sedation. At small doses, diazepam is addictive and tolerance inducing, but at larger doses, can cause overdose, strong sedative effects, loss of motor control, respiratory depression (difficulty breathing), loss of consciousness, and death. However, Valium is difficult to overdose on, and most users have no risk of doing so, even when taking it in large doses cut into heroin. Phenobarbital – Phenobarbital, commonly sold as luminal, is a sedative used to treat epilepsy and seizures, especially in small children. The drug is used to cut heroin because it slows the activity of the brain, resulting in a decreased level of consciousness. Over long-term use, the drug is significantly addicting, and can create medical risks including respiratory depression, increased risk of suicide, and withdrawal. Most of these drugs act as mild to strong sedatives, either acting on or alongside the effects of heroin. The goal of most dealers is to give users a good ‘high’ experience, so that they don’t realize the heroin is cut, or so that they get enough of the same experience that they don’t care. For this reason, most dealers will not heavily cut heroin with dangerous substances, which will lose them customers. If you or a loved one are exhibiting unusual symptoms after using heroin, dial 911 or call the Poison Control Center at 1-800-222-1222. Your loved one could be suffering the effects of chemical poisoning or toxicity, or an overdose, and getting them medical attention as quickly as possible could save their life. Many people are hesitant to call the hospital in case of an overdose or apparent toxicity, because heroin use is illegal. However, your medical professional will not report your using heroin. You are entitled to safely seek out medical care, even for illicit substance use, without fear of reprisal under the Health Insurance Portability and Accountability Act (HIIPA). If you are unsure of what the user is overdosing on, it may be important to bring a sample of the substance with you to the hospital. Blood tests can take too long to recognize and treat side effects, but samples can be tested for content much more rapidly. While heroin is often cut with substances including fentanyl, sugars, and acetaminophen, heroin itself is often the most dangerous substance. Heroin is heavily addictive, easily causes overdose, deadly withdrawal symptoms, and causes changes to mental and physical health over time. Users are at risk of contracting blood-borne pathogens through shared needles, abscesses, poisoning from adulterants, and often lifestyles resulting in decreasing health over time. Getting help and seeking addiction treatment will help you or your loved one to recover by offering medically supported detox, assessment and often customized therapy and care, and psychological treatment to help build the coping skills to deal with stress and cravings. Addiction treatment also includes support for stress, trauma, and disorders such as anxiety, depression, and PTSD, giving users the tools to treat and deal with not only their addiction, but also the underlying causes. If your loved one is using heroin, it is crucial that you get them help, so they can get their life back on track. Please call us at Lighthouse Treatment Center today. At any time we are happy to provide a no-cost, no-obligation consultation with one of our experienced treatment advisors. 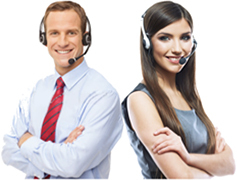 Contact us today to discuss your situation in confidence.